IPS DN offers a dual curriculum with students taking the national Vietnamese program concurrently alongside the Internationally recognized Cambridge Primary Program OR a tiered EAP (English for Academic Purposes) program based on proficiency level (depending on student abilities). 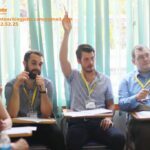 The program endorses a content and language integrated learning instructional (CLIL) approach with an emphasis on developing students’ cognitive and academic language proficiency (CALP) skills in preparation for study abroad. All new teachers are required to attend orientation and induction one week prior to the start of academic year (this is typically the last week of July). Monday – Friday from 7:00 AM – 4:45PM (1 hour 45 minute lunch break), flexible working times during non-instructional times. 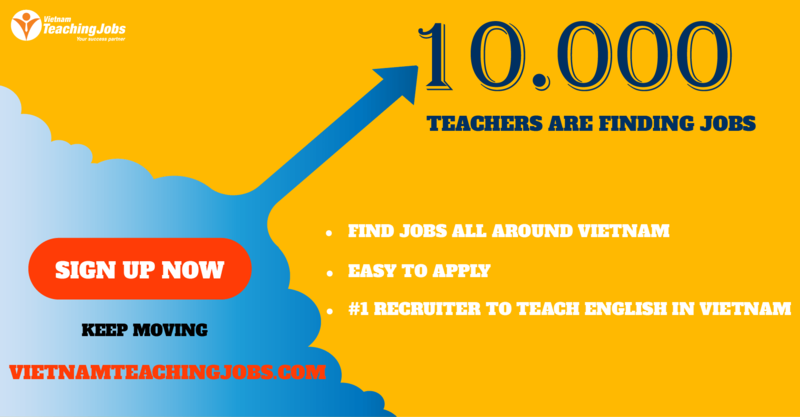 First and foremost, you must love to work with young children and enjoy teaching ESL. Secondly, you must be a positive, out-going, self-aware, reflective person who likes to teach and work in a culturally diverse setting, and is open to learning and sharing knowledge. Thirdly, you must be ICT literate – know how to use a computer, use the Internet to find teaching resources, use office suite software, check and respond to email, upload/download resources, etc. 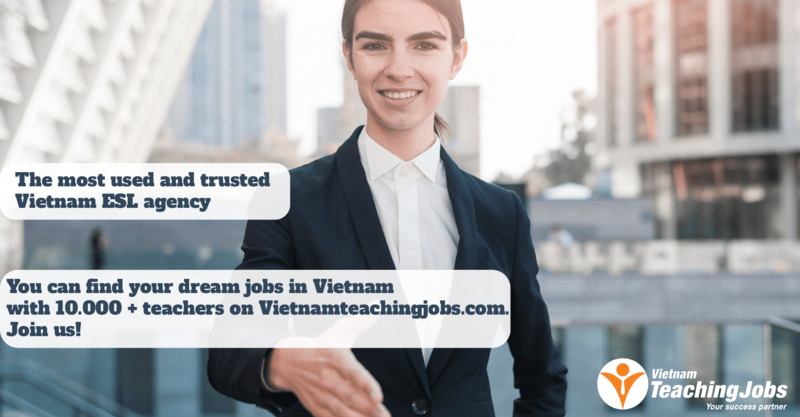 TEACHING JOBS in BIEN HOA city _FULL-TIME posted 9 months ago. PART-TIME ENGLISH TEACHERS posted about 1 year ago.